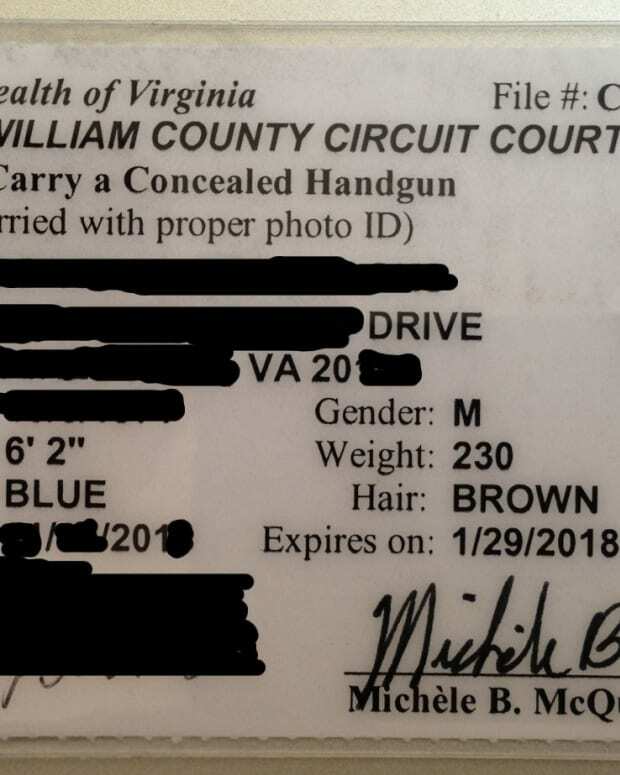 Virginia Attorney General Mark Herring (D) announced Dec. 22 the commonwealth would cease to recognize concealed carry permits issued in 25 states as of Feb.1. 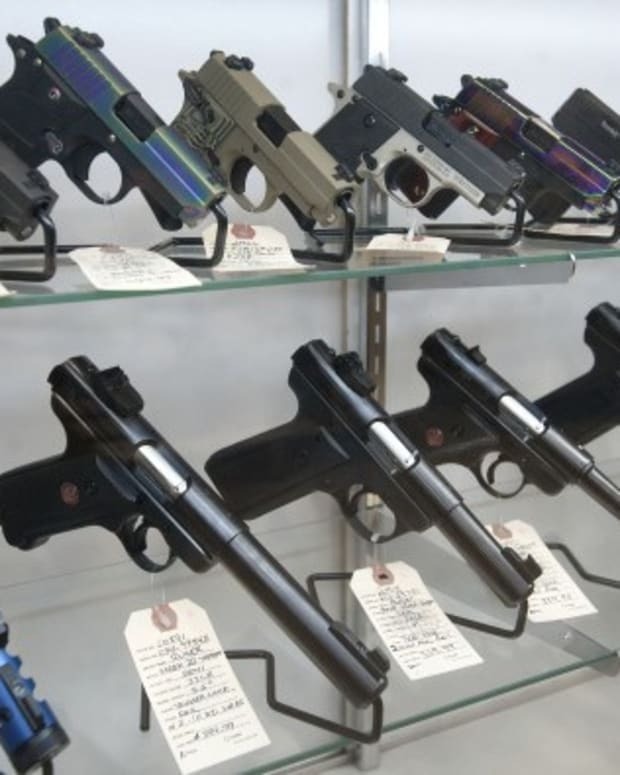 Herring says this move is "to ensure Virginia&apos;s law and safety standards for concealed handgun permits are applied evenly, consistently, and fairly," he said in a statement posted on his website Dec.22. 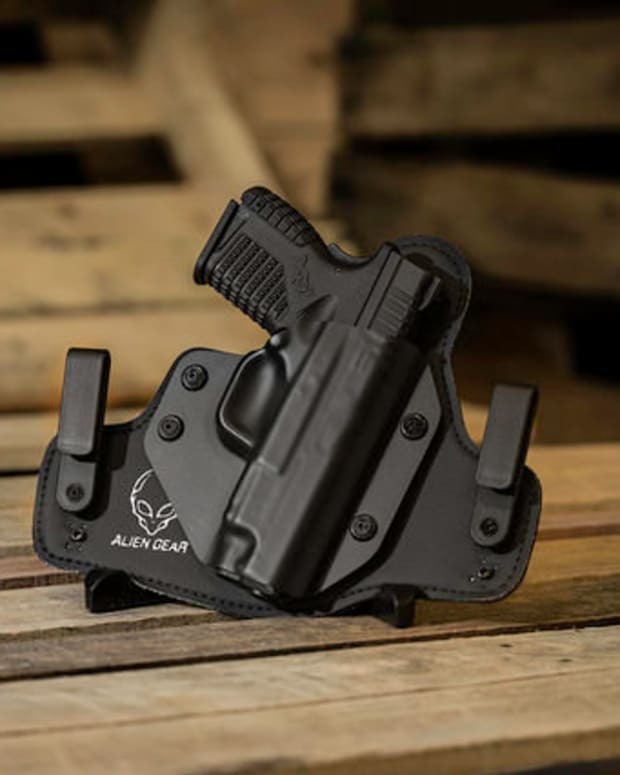 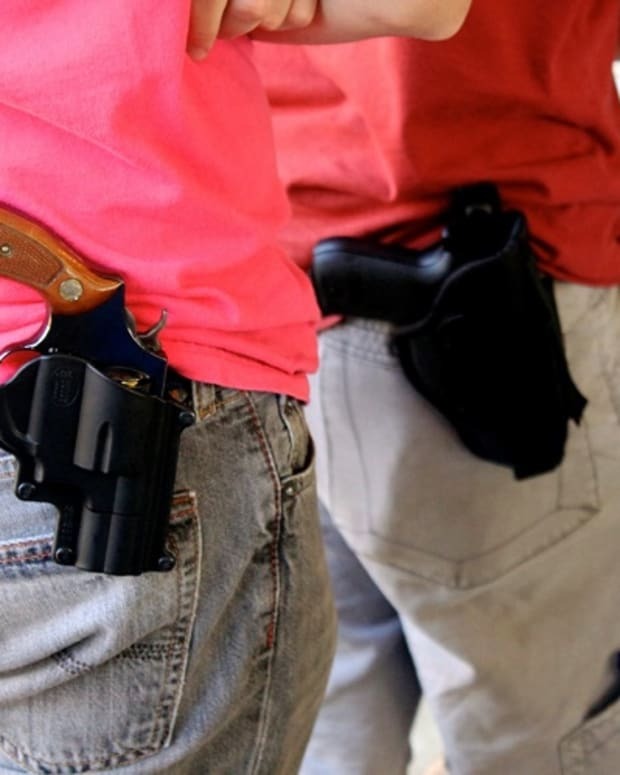 It means those Virginians deemed irresponsible or dangerous - such as convicted felons and those with a history of assault and battery, drug-dealing, or inpatient mental-health treatment - will be unable to obtain a permit to carry a concealed handgun in a state with relatively weaker laws, reports The Washington Post. 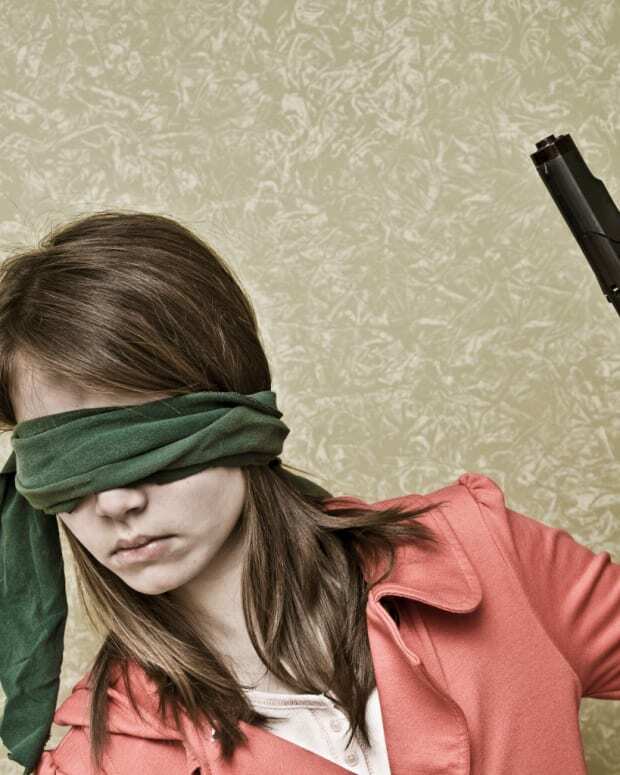 Earlier this year, Herring&apos;s office discovered individuals who would not qualify to carry a gun in Virginia could cheat the system legally by heading to the 25 other states where they would. The 25 states are: Alaska, Arizona, Arkansas, Delaware, Florida, Idaho, Indiana, Kansas, Kentucky, Louisiana, Minnesota, Mississippi, Montana, Nebraska, New Mexico, North Dakota, North Carolina, Ohio, Pennsylvania, South Carolina, South Dakota, Tennessee, Washington, Wisconsin and Wyoming. 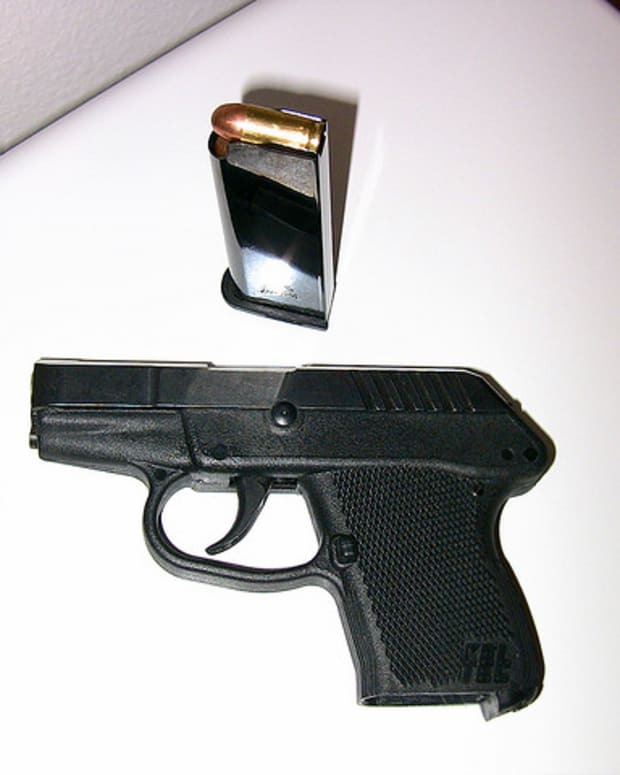 The motion aimed to tighten gun control without interference by Republican-dominated legislatures, who are incensed by Herring&apos;s move.